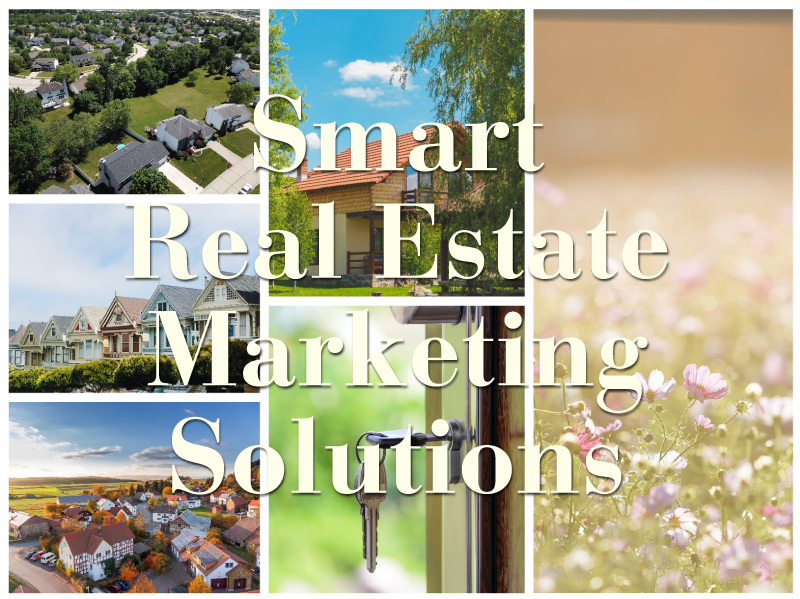 When you host an Open House, as a realtor you need to be able to track who came by, and thereafter follow up with the potential customers. 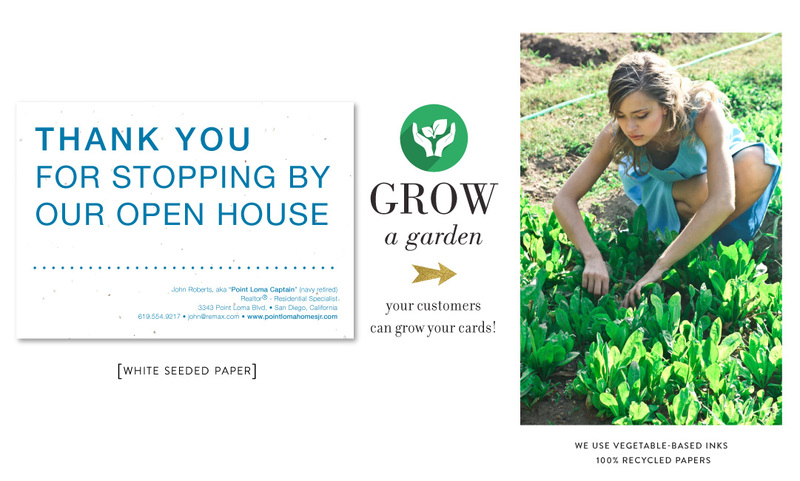 Green Business Print have created Open House cards,that will make you stand out. Printed with vegetable inks on our world famous seeded paper 🌱, your potential customers will remember you. 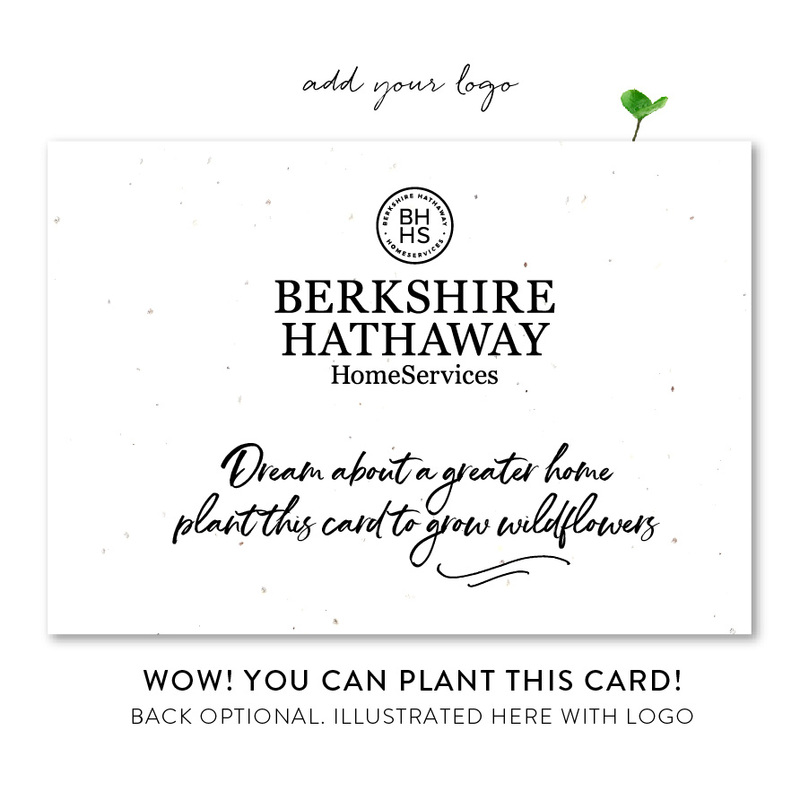 Indeed, they will love the idea of planting the card in their garden to grow flowers or garden herbs. 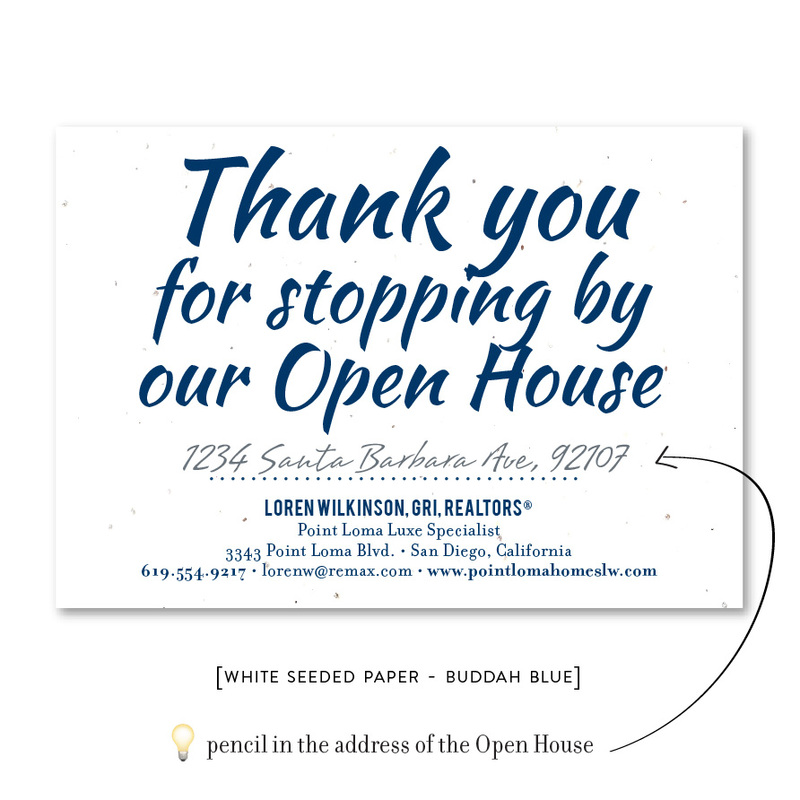 Realtor Thank You cards | Open House Script is the newest design, published by Green Business Print.